According to newest scientiftic researches short-term vacations relax better than long holidays. Already on the first day after arrival the testers/holidaymakers' health value improved. On the second day, their pulse rate, blood pressure and relaxation were in full balance. What are you waiting for? 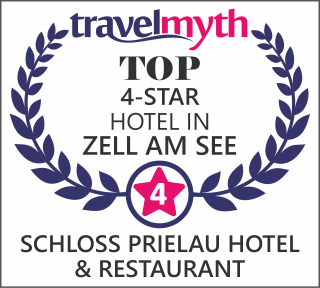 Book now a short time-out and visit Schloss Prielau. We are looking forward to give you to a relaxed and recreational time.